The overall site is 2.7 hectares. It is a brownfield site that includes fill material. There are some contaminants on approximately 0.4 hectares of the site. It requires approximately 12,300 cu.m of material to be excavated, screened to remove and dispose of the contaminants. 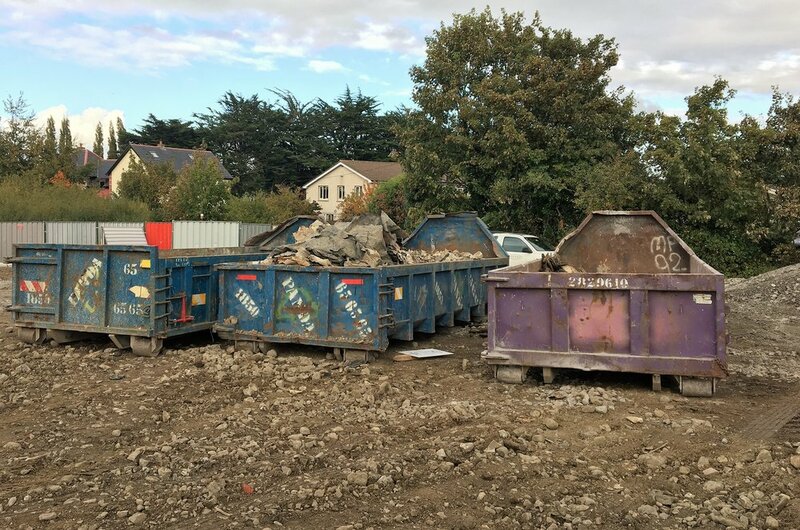 Following the removal of the contaminants approximately 1,875 cu.m of topsoil capping is to be imported and overlaid on part of the site. The screening of the material will be undertaken by mechanical means and by hand. 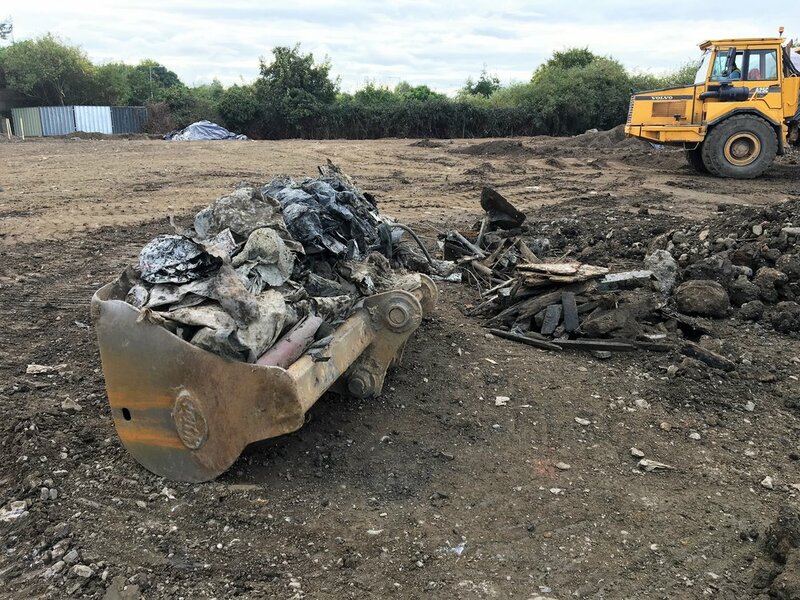 Final site clearance and demobilisation.